Thank you all for the great comments on various Smarty Ears apps! There were 24 total comments (but 4 were mine and don’t count). 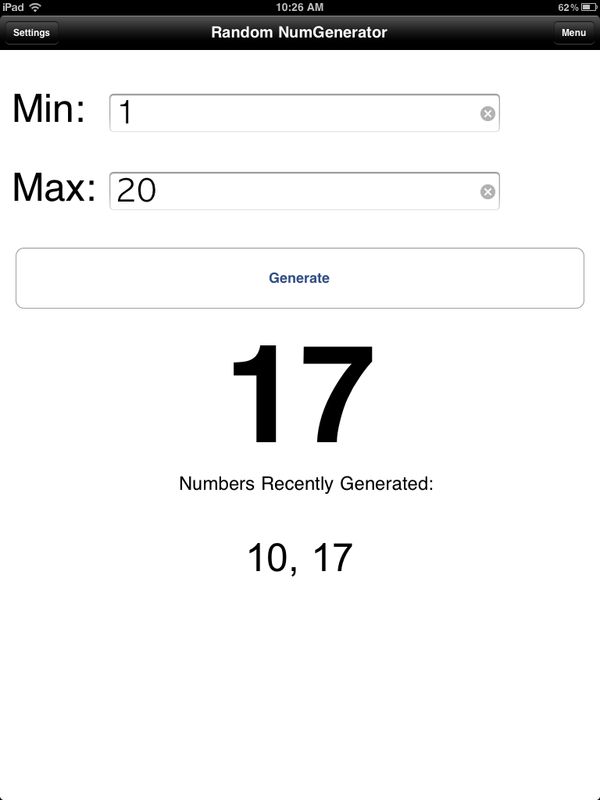 I used a random number generator to choose the two winners. As you can see, comments 10 and 17 were the winners. I have emailed the winners Hallie and Annie and given them their codes. I have heard recently that a new Smarty Ears app will be out soon. The Reading Comprehension app looks like it will be absolutely amazing! I can’t wait to see it and use it in my therapy. What type of app would you like best to see Smarty Ears develop? Anything in particular? Drop me a line!